"It’s a stylish, energetic anthem, laced with reverberating riffs, shuffling beats and awesome rasping vocals, each playing their part to create a killer track. The song has a true toe-tapping, American rock feel that’s right up our street, blending cool soul with blues rock...The vigorous melodies and stomping bass work perfectly to create a buoyant sound, and we can’t help but draw comparisons with bands like The Blacks Keys, Nathaniel Rateliff and the Night Sweats or Kings of Leon. It’s a fresh, original take on a winning rock formula." 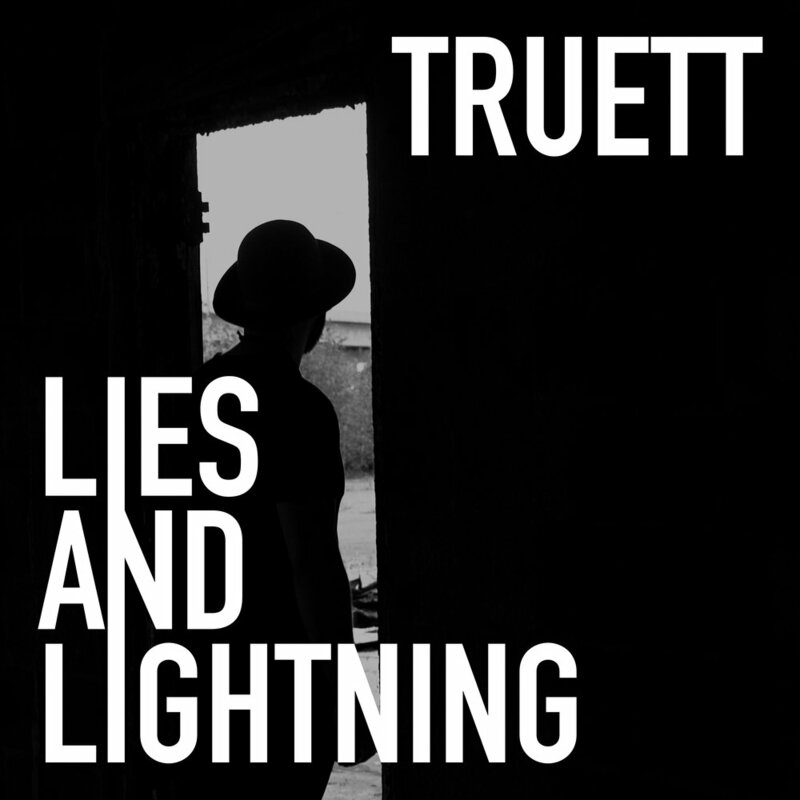 "Fans of blues rock like Led Zeppelin will want to give Truett a spin..."From rootsy blues style to more recent hard rock feel, Truett brings a true rock album that is sure to please a variety of indie rock fans." "Truett's self-titled debut EP is a hard-riffing onslaught of fuzzed-out guitars and urgent vocals. The singer/guitarist worked out each song while touring the American South, wailing into the bright lights and cigarette smoke night after night until the new songs were fully formed."